Action News Jax first showed you an abandoned homeless camp near State Road 16 and Lewis Speedway in St. Augustine on Monday. On Tuesday afternoon, a spokesperson for the county said our questions have led them to open a code enforcement investigation. 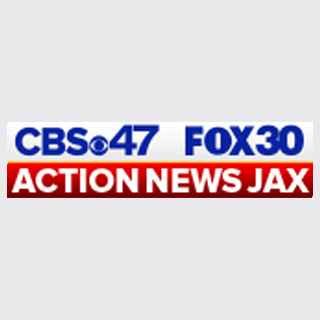 Action News Jax saw a company drop off a large trash container. Three volunteers began picking up some of trash and items left behind, throwing them into the bin. The three people told Action News Jax they were not hired by St. Johns County or the owners of the property -- they simply wanted to help clean it up. Mayor Nancy Shaver of St. Augustine says there are 35 to 40 camps, just like the one near State Road 16 and Lewis Speedway. Mayor Shaver says if homeless camps still exist, it’s proof they still don’t have enough resources. The harsh reality is that there are at least 164 homeless people without a shelter in St. Johns County. Mayor Shaver said that St. Johns County is working on getting permanent supportive housing for the portion of the homeless population that are living with mental illnesses and addiction. Volunteers have begun to clean up a homeless camp on State Road 16 and Lewis Speedway.